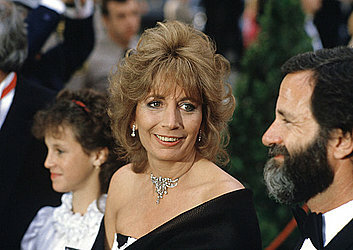 NEW YORK (AP) — Penny Marshall, who starred in "Laverne & Shirley" before becoming one of the top-grossing female directors in Hollywood, has died. She was 75. Marshall's publicist, Michelle Bega, said Marshall died in her Los Angeles home on Monday due to complications from diabetes.